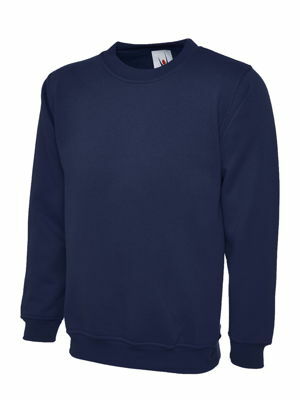 Whether you looking for a standard crew neck sweatshirt or a hoodie then our range of unisex sweatshirts from Uneek will have you covered. 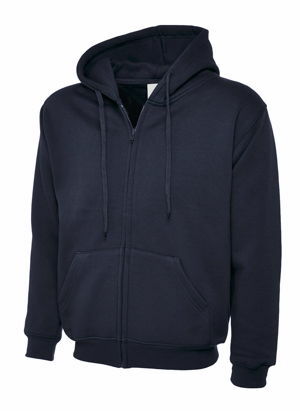 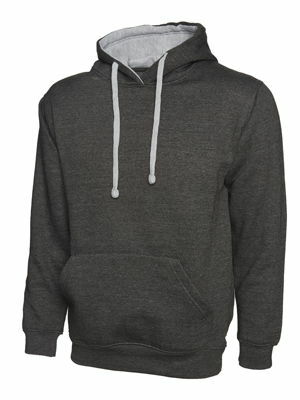 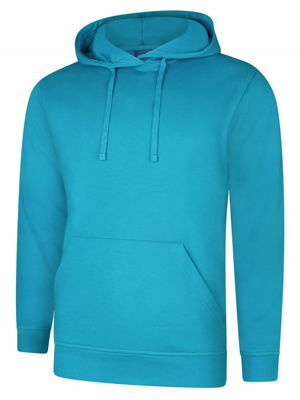 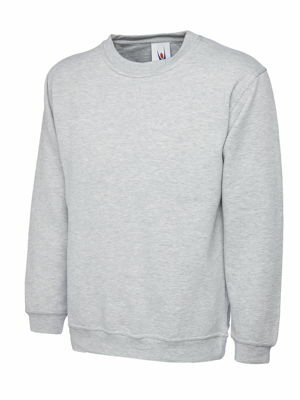 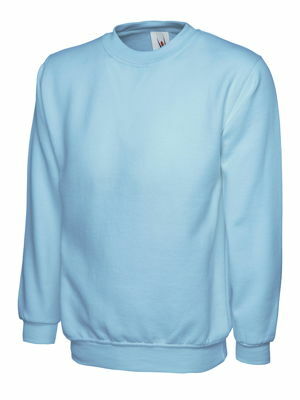 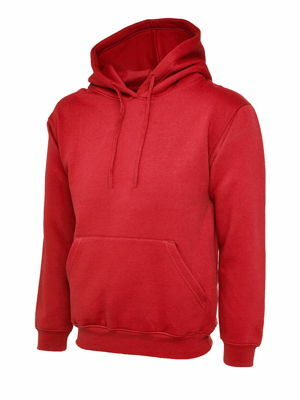 Check out our UC502 Classic Hooded Sweatshirt which comes in an amazing twenty two colour choices. 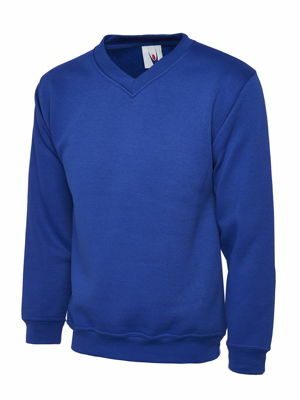 So if you are looking to colour co-ordinate with any of our other workwear garments we are sure you will find a perfect partner to complete your look.